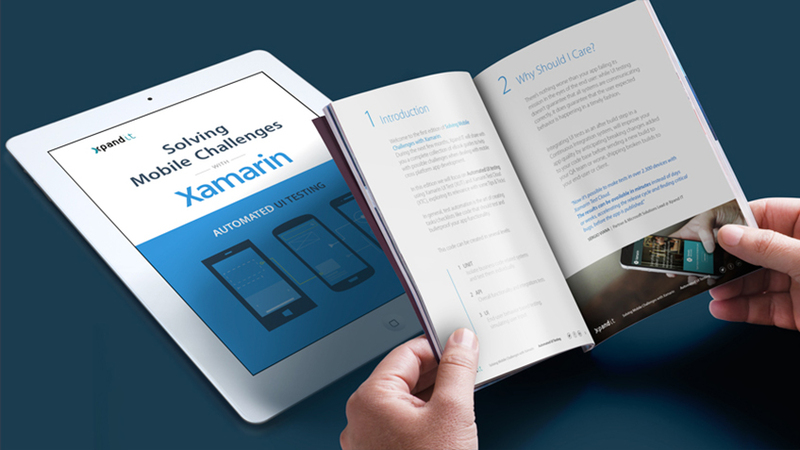 This ebook will inspire developers and testers to create awesome apps that users will love. Learn how to improve user experience and reduce costs using Xamarin UI Test (XUT) and Xamarin Test Cloud (XTC). As a Xamarin Premier Consulting Partner, we can help you kickstart your app development and automate app testing on hundreds of real devices in the cloud, automatically. Enjoy!